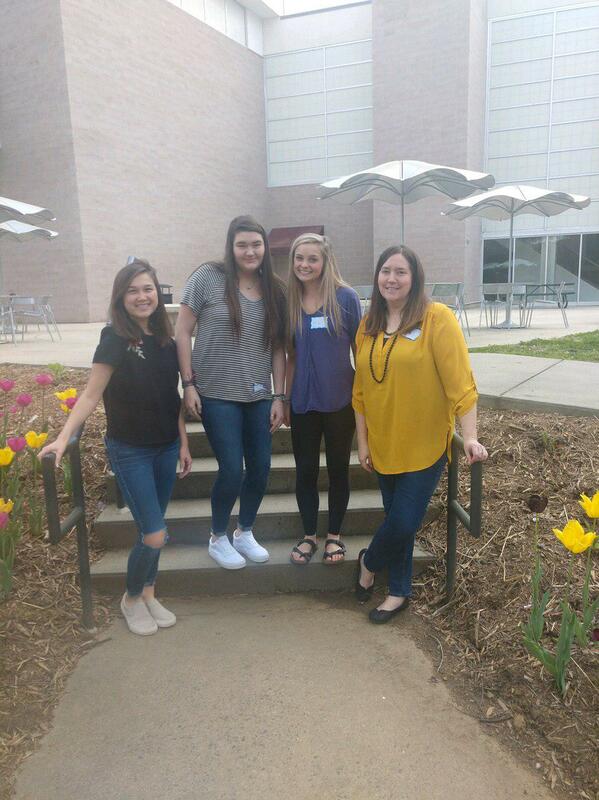 Trinity High School: Latest News - THS success at Walsworth Yearbook Workshop! THS won one of the top 3 spots for the Walsworth Creativity Workshop today for next year's theme presentation. Great work to the next year's editors!